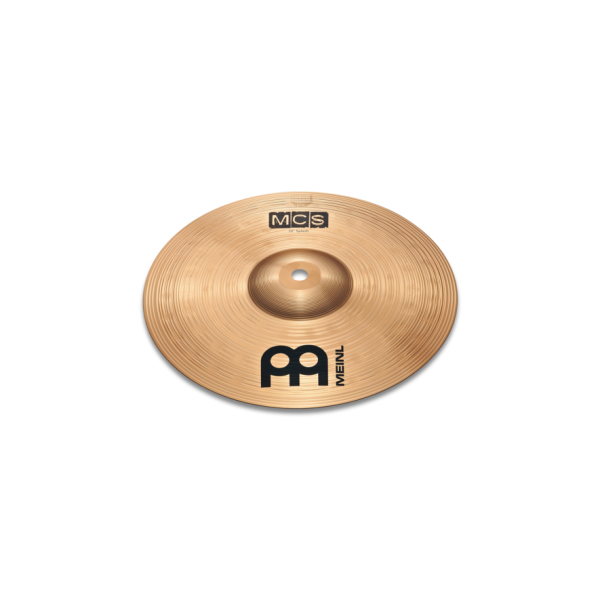 What we say: This MCS 10″ Splash is great add-on cymbal if you’re on tight budget but want a quick, musical accent sound. When what you want from your first set of cymbals are cool looks and cutting tones that sound great but won’t break your bank account, MCS is a perfect choice. 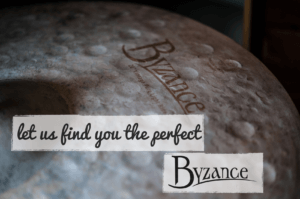 Precision crafted from pro-level bronze, these cymbals give you the cut you need to get your playing heard. Best of all, they let you add serious sounds to your set-up without a serious price tag.